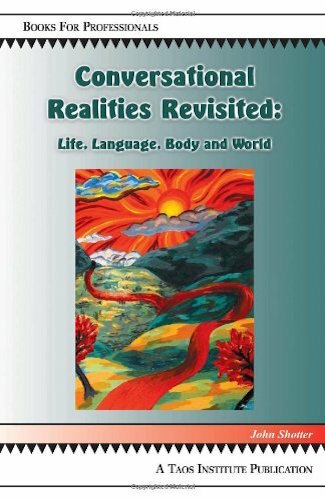 Conversational Realities Revisited is a new edition of John Shotter’s 1993 book Conversational Realities. Like the first edition, it contests the traditional scientific view that naturally occurring psychological and sociological realities of a systematic and structured kind are to be discovered underlying appearances. Instead, it claims that such orderly ‘realities’ are both socially constructed and sustained in existence only within the context of people’s disorderly, everyday conversational activities. However, this second edition is much more oriented toward practical issues than the first. Central to it, is a focus on people’s spontaneous, living, bodily responsiveness to the expressive movements of the others around them, and the dialogically-structured nature of the events occurring in the meetings between them. Due to the irreversibility of living processes of growth and development, such events occur always for another first time. Thus, instead of patterns and regularities, instead of seeking to solve problems, our task becomes the more practical one of struggling to create new ‘pathways’ forward into the uniquely new circumstances we create for ourselves as we all live out our lives together. 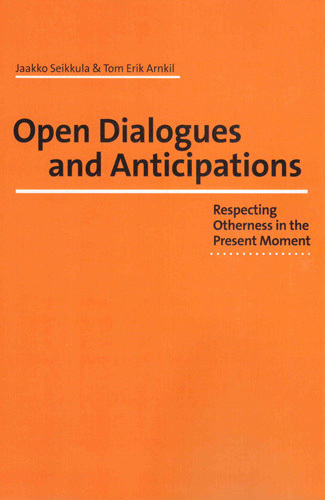 Among the works of many others who have emphasized the importance of unique, only once occurrent events in human affairs, the works of Bakhtin and Wittgenstein are key resources in this book. 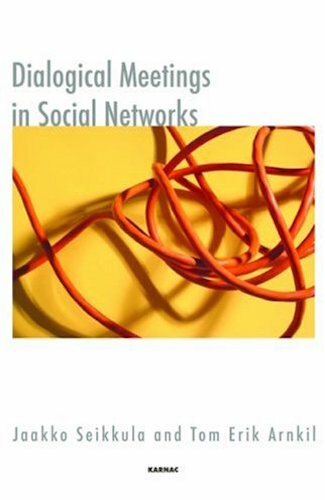 Along with a new Preface describing some of my changed views on Social Constructionism, this new edition contains four completely new essays along with a thorough reworking of five of the original chapters (while five of the old chapters have been dropped). 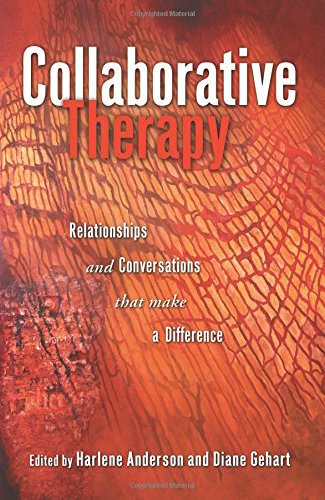 They explore the logical, poetic, and rhetorical nature of our conversation intertwined practices in the spheres of psychotherapy, management, and everyday life, as well as in other more extraordinary circumstances. In particular, they are concerned to highlight the socially contested but imaginary nature of many of the ‘things’ we talk of in social life, as well as the nature of the social processes in which they are ‘constructed’. 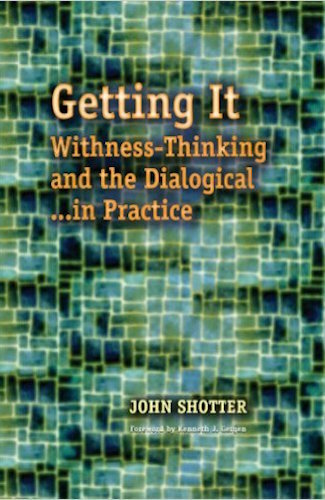 John Shotter is Emeritus Professor of Communication in the University of New Hampshire, and the author of Images of Man in Psychological Research (Methuen, 1975), Human Action and Its Psychological Investigation (with Alan Gauld, Routledge, 1977), Social Accountability and Selfhood (Blackwell, 1984), Cultural Politics of Everyday Life: Social Constructionism, Rhetoric, and Knowing of the Third Kind (Open University, 1993), Conversational Realities: the Construction of Life through Language (Sage, 1993), and of Getting It: Withness-Thinking and the Dialogical… in Practice (Hampton Press, in press). He is now a tutor on the Professional Doctorate in Systemic Practice in the KCC Foundation in London, England. 1. The conversational background of social life. 2. Situating social constructionism: knowing “from within”. 3. Bakhtin: Dialogue and rhetoric in the construction of social relations. 4. The chiasmic nature of the dialogical: a new realm of inquiry. 6. Linguistic relativity in a world of events; living within the present moment.